House Speaker Paul Ryan is predicting big things from the Trump administration over the next four years. In an interview with Sean Hannity of Fox News, Ryan made the case for President Trump and the Republican-controlled Congress. 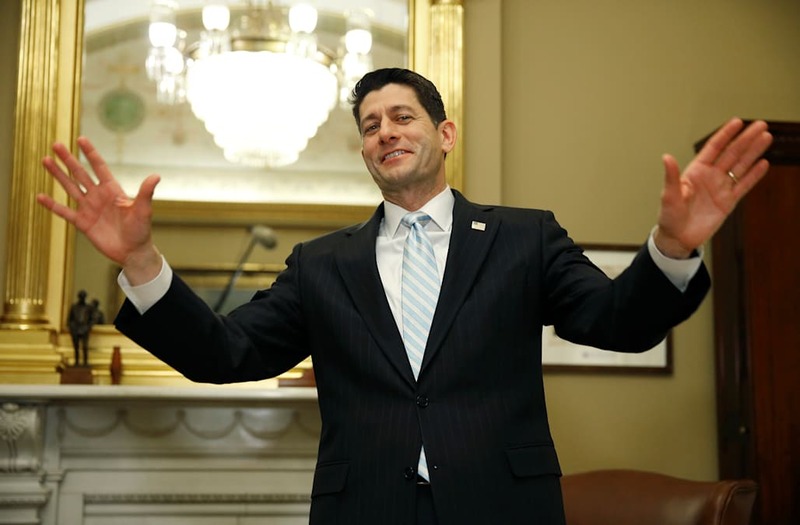 Ryan said, "I would love to do this stuff yesterday, but getting Congress to act on all those things you just said in just one year's time — unprecedented!" He then doubled down, saying, "This will be the most productive presidency and Congress in our lifetimes." Hannity, a vocal supporter of Trump, has been critical of Paul Ryan. Ryan says Trump and Congress are on track to push their agenda through, including repealing Obamacare and reforming the tax code. Following reports of chaos inside the West Wing, Trump said his administration is moving like a fine-tuned machine during a press conference Thursday.